attached is our first edition! Great job Jeff. 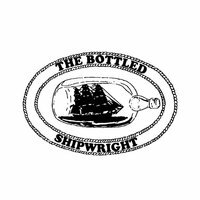 I have really enjoyed reading this first edition of the Bottleshipwright newsletter. 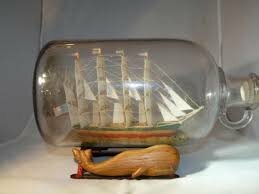 I am looking forward to the next one already. I am sure I speak on behalf of many members of this forum when I say....Thank you for your efforts and the time you have put into this. I am sure the following editions will be just as absorbing. You are certainly welcome Bernard! You did really great job! I am looking forward the next magazine!